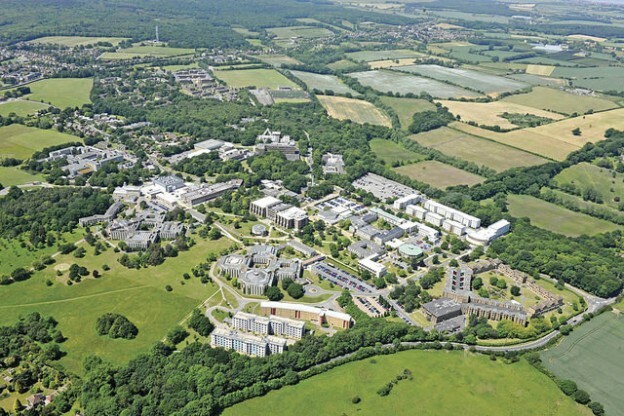 The week commencing 28 November 2016, there will be a temporary lane closure along Park Wood road outside of the new Sibson Building. During this period access along Park Wood Road will be maintained throughout, however at times will be controlled by operatives with stop/go boards. The work is expected to take approximately 3 days. This is to start the process of relocating the bus stop to be better positioned for the new Sibson Building. This entry was posted in News and tagged bus stop, Park Wood road on November 25, 2016 by Miriam Sandiford. Missed Dr Bike at Medway in October? Dr Bike is back at Medway campus on Thursday 10 November 2016! 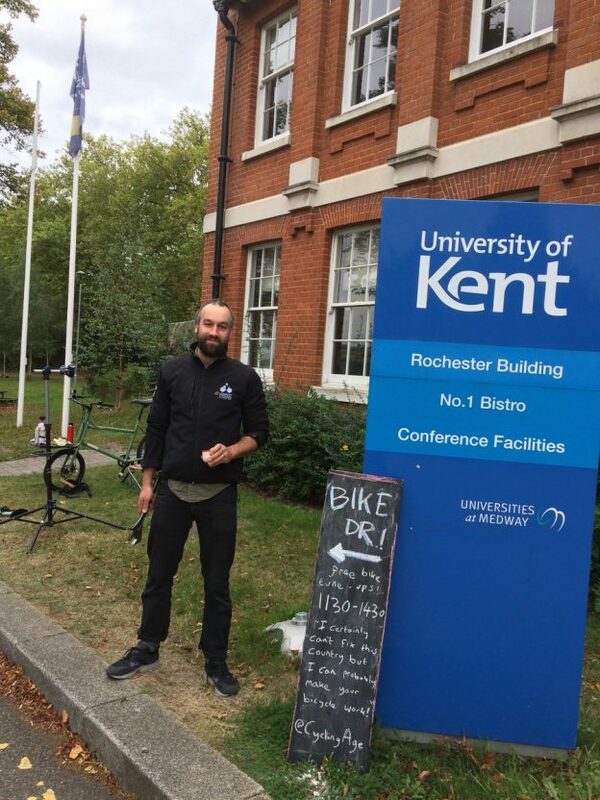 Find Dr Bike outside the Rochester building (on the grass to the left of the main entrance) and get a free check-up and any minor adjustments made to your bicycle. Let us know if you would like Dr Bike to make a more regular appearance at Medway. This entry was posted in News and tagged bicycle, Dr Bike, Medway on November 4, 2016 by Miriam Sandiford.